Many climbers make a pilgrimage to Logan Canyon for the abundant vertical and overhanging limestone and quartzite faces, and for the steepness and quality of rock. With cliffs primarily facing north and south, climbers can choose sun or shade. Mild weather, low humidity, and little rain offer excellent climbing opportunities during spring, summer, and fall. More than 275 routes have been developed and approximately 230 are bolt-protected sport climbs. The remaining routes require placing natural protection. Most climbs are in the 5.10 to 5.12 range. Climbers must be respectful of restrictions designed to protect five sensitive plant species including Maguire’s Primrose, a flower found only in Logan Canyon. 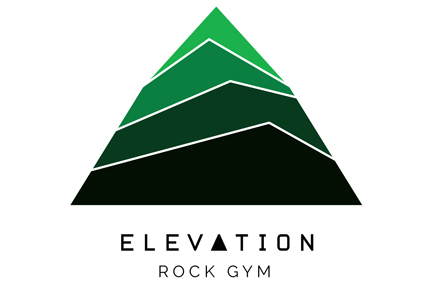 14000 square feet of bouldering and climbing, a fitness and training center open to day pass and membership users and yoga classes almost everyday. Don't forget to check out our summer camps. Mon., Wed., Fri. 3 p.m.-11 p.m.; Tue., Thur. 12 p.m.-11 p.m.; Sat. 10 a.m.-11 p.m.